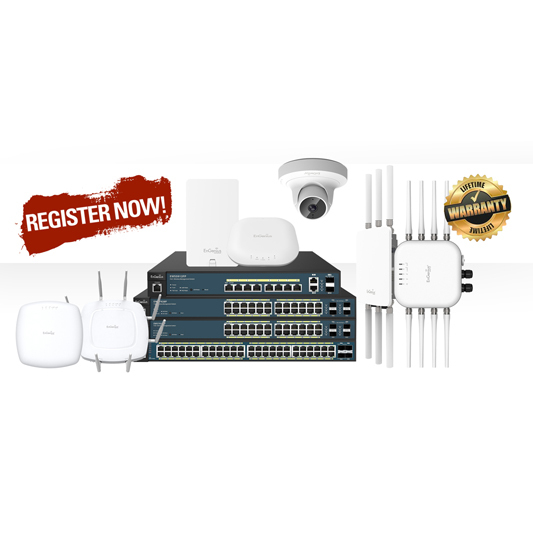 This is a scalable solution for operations that occupy large properties and that need to deploy, monitor, and manage numerous EnGenius EWS Wireless Access Points from one simple and accessible browser-based software platform. EWS Switches can support any small number of EWS Wireless Access Points to several hundred depending on the number of EWS Switches in the network. 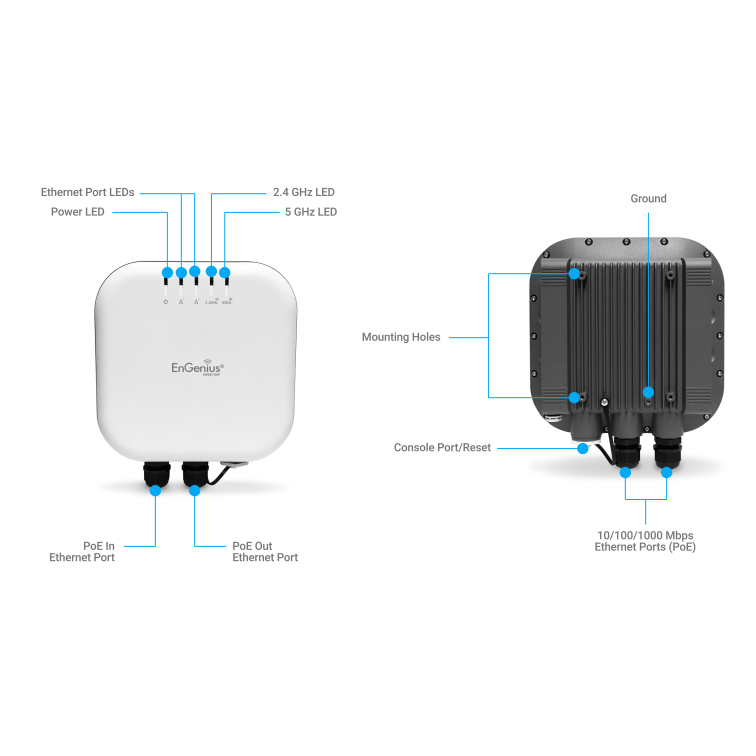 The edge 802.11ac built-in high performance Access Point with MU-MIMO technology for high-density use on multiple applications. 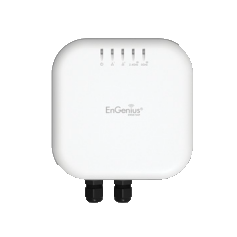 EnGenius Wireless Management Access Point solution is designed for deploying on the versatile indoor and outdoor application. To meet today's requirement on varied net- working environment, EnGenius would like to provide the solution as flexible, robust and effective as the organisation they desire. The state-of-the-art 802.11ac and MU-MIMO technology brings revolutionary connecting speed and bandwidth for diversity of multimedia applications. EWS870AP and EWS871AP equip with two powerful RF interfaces that support up to 1,733 Mbps in 5GHz frequency band and 800 Mbps in 2.4GHz frequency band (with 4ss/VHT40 clients). 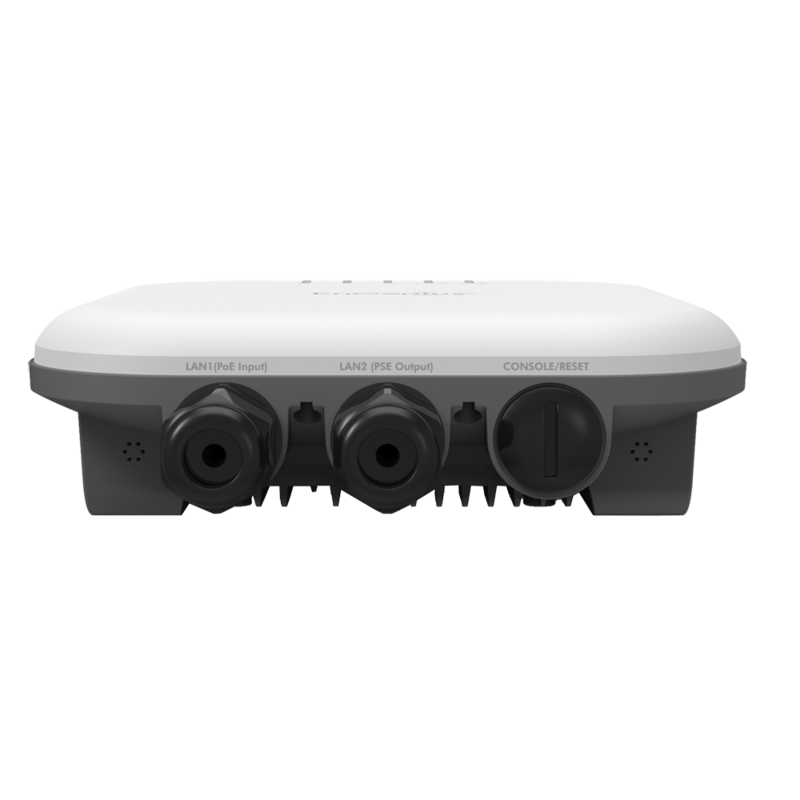 With robust IP67 certified casing, these access points is designed to withstand harsh environment conditions including serve and prolonged exposure to sunlight, extreme cold, frost, snow, rainfall, hail and humidity. Outdoor, IP67, dual radios concurrent, 5GHz 802.11 ac 4x4 MIMO is back- wards compatible with 802.11 a/n mode, 2.4GHz 802.11 n 4x4 MIMO is backwards compatible with 802.11 b/g. a single wireless client device. Support radios and channels will be varied on the configured regulatory domain. 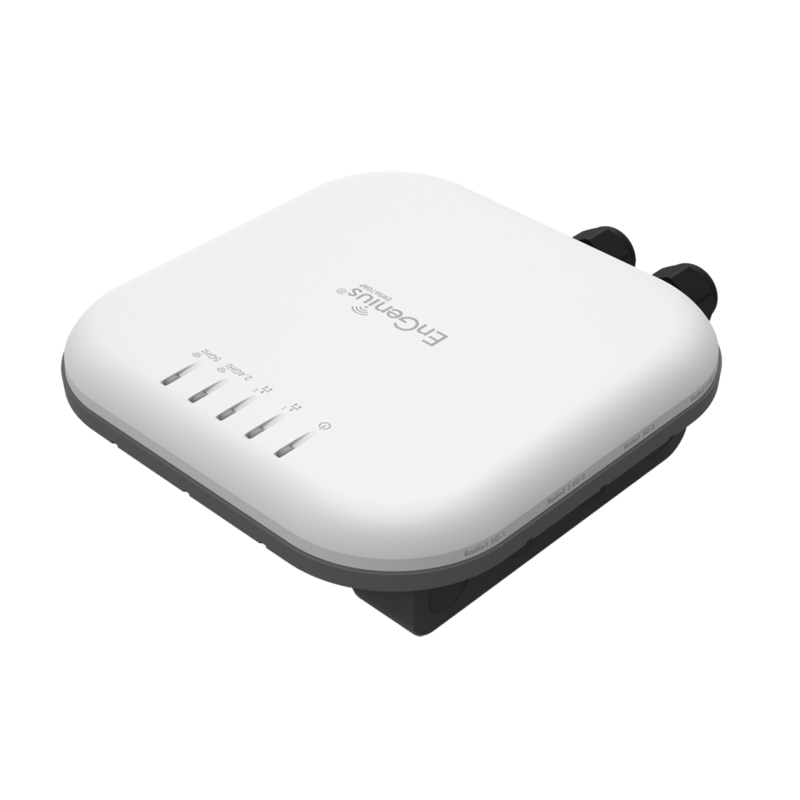 The 2nd Ethernet port supply 802.3af power source when using the included 48V/1.25A adapter. Firmware for this product should only be sourced via the Solwise or EnGenius Networks Europe B.V. websites. If it is sourced elsewhere it may damage your device and invalidate the warranty. We can't provide service support to devices which are not running with ETSI firmware.